Promotion! At first, knowing you received a promotion brings excitement. You’re happy that all your hard work has paid off and you’re ready to move up to the next rank. In this case, that rank is being a manager. You’re optimistic to find out what the future holds and you’re ready to get started. The only problem is that as soon as you start working, you realize that being a manager is way harder than it looks. This caused us more senior employees to sometimes even test his power and stand up to him because we did not understand his actions. …But sometimes he would even blow up at little mistakes. The truth about this all though is that Jeff wasn’t just being a jerk. He was having a very difficult time adjusting to being a manager. This transition can be extremely difficult especially when people, like Jeff, have a hard time of letting go. He was not able to let go his old responsibilities and entrust it to his new employees. This caused the new employees to be incompetent thus adding more to Jeff’s stresses. This, in turn, would cause him to step away from a managerial role, because he truly did not know what he was getting into. 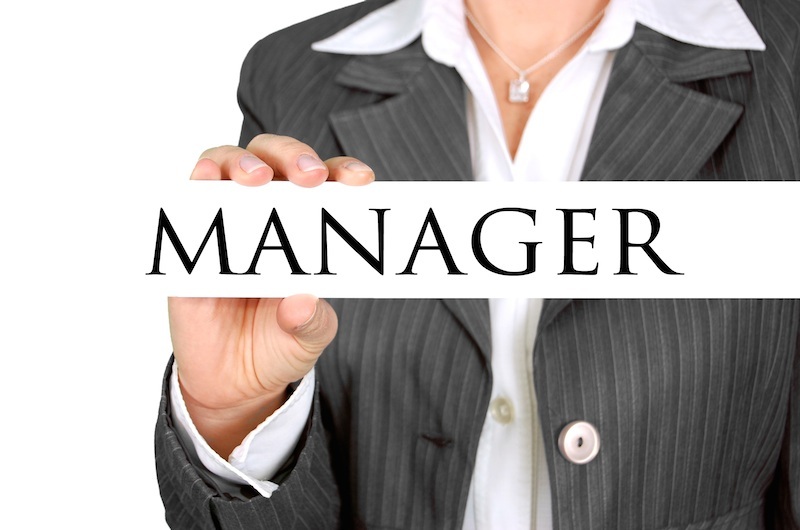 When making that step from regular employee to a manager it is important to evaluate the job and see if this is truly something for you. You will not receive help from your former coworkers, and it is up to you call the shots. If you have problems with letting go of doing, you, like Jeff, will not succeed and will crash and burn. Newer Post The Man & Moon	Older Post Moving Geeks, Not Mountains.